When do Winter League seasons begin in Venezuela, Mexico, Puerto Rico and the Dominican Republic? I talked to Dodgers outfielder Trayce Thompson yesterday about possibly playing in one of the various Caribbean Winter Leagues. His season is effectively over, so I figured he might want to get some work in this off-season before spring training. Thompson wouldn’t rule out going if the team asked him to, but he wasn’t sure if he would have the time following his recovery. I wasn’t sure either, since I couldn’t find the schedules anywhere online. Trayce Thompson’s season is over, effectively if not officially. Dodgers outfielder Trayce Thompson hasn’t been told that his season is over. Yet every time he meets with a doctor to discuss his recovery from fractures in his back, he feels it. Trayce Thompson’s season isn’t officially over yet. 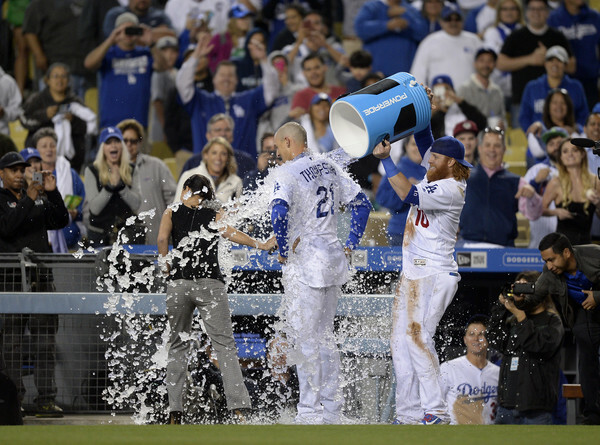 Dodgers outfielder Trayce Thompson hasn’t given up on playing this season. Thompson was encouraged by his last meeting with a team doctor in which he was cleared to “ramp up the volume of some of the rehab stuff soon.” If that goes well, he said he can resume baseball activities. Thompson has been limited to cardio training in a pool and on an Alter-G treadmill since a diagnosis of multiple fractures in his back more than a month ago. His chances of a return remain slim. Less than four weeks remain in the regular season, and likely only instructional league games will be available to Thompson if he’s cleared to rehab before the Dodgers’ season ends. Even that, however, hasn’t been discussed with the 25-year-old outfielder yet. Thompson was batting .225 with a .738 OPS (on-base plus slugging percentage) when he last played on July 10. Game 129: Julio Urias takes a step forward in win over Chicago Cubs. 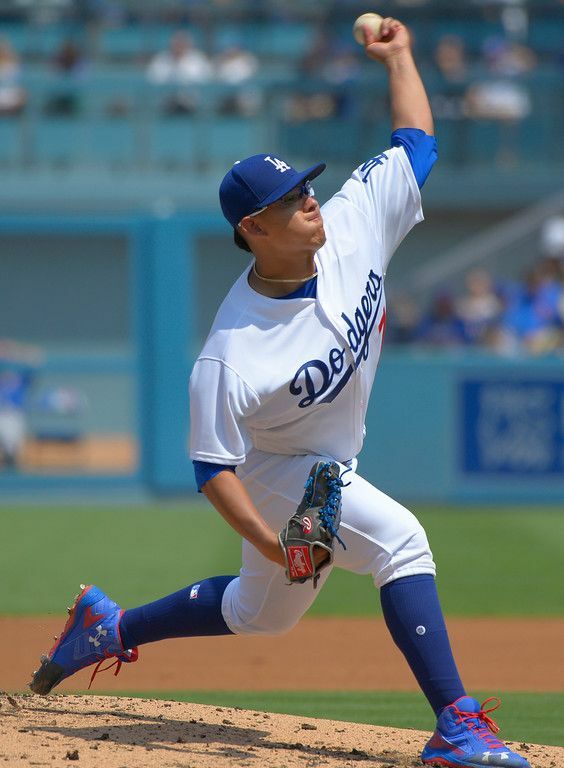 Julio Urias looked nothing like he did the first time he saw the Chicago Cubs, back in his second major league game, in the Dodgers’ 3-2 win on Saturday. The box score is here. The photo gallery is here. Outfielder Trayce Thompson is hopeful he can return this season from the stress fractures in his back. 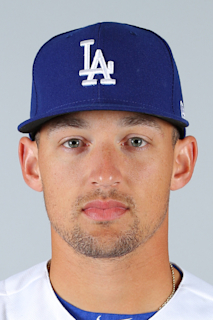 Outfielder Trayce Thompson (back) was expected to go on a rehab assignment soon, but manager Dave Roberts said Friday that he doesn’t expect to see Thompson until perhaps Sept. 1. Roberts said Saturday that Thompson did not re-aggravate his back injury. Rather, he just wasn’t responding all that well to treatment.